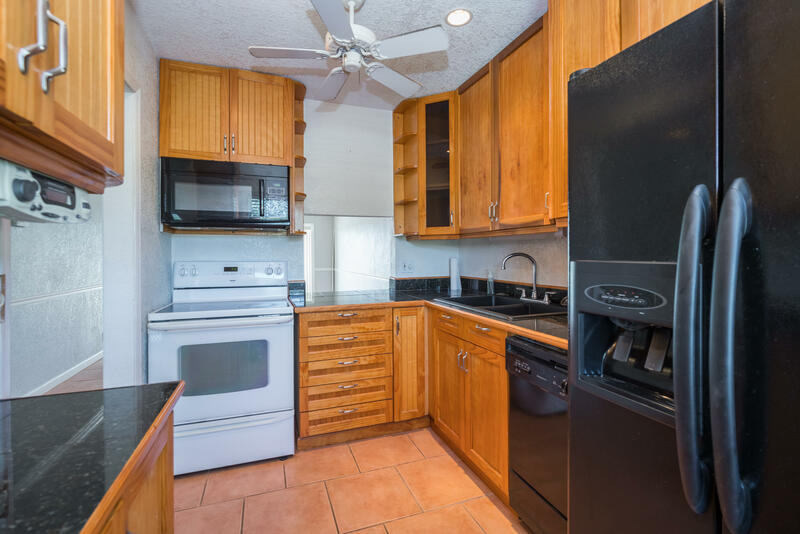 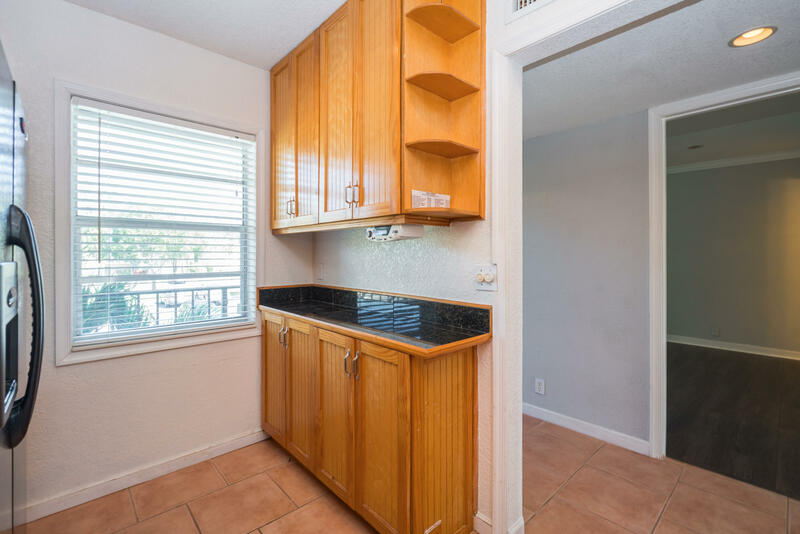 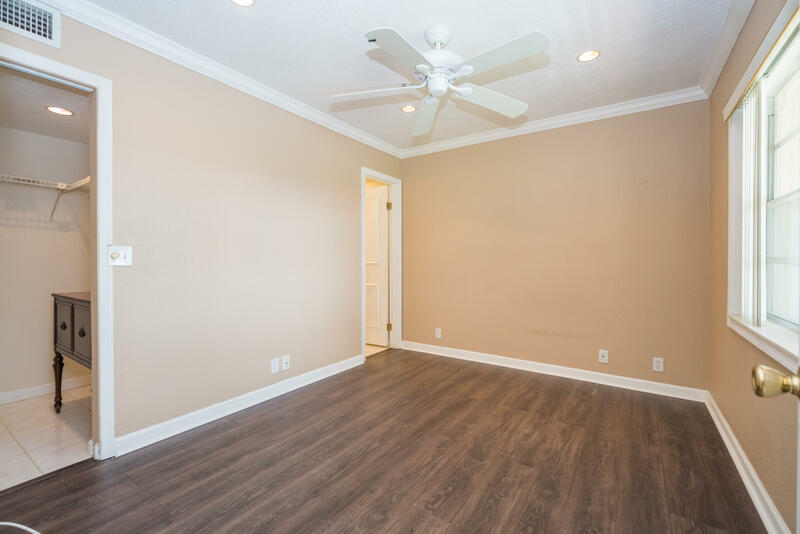 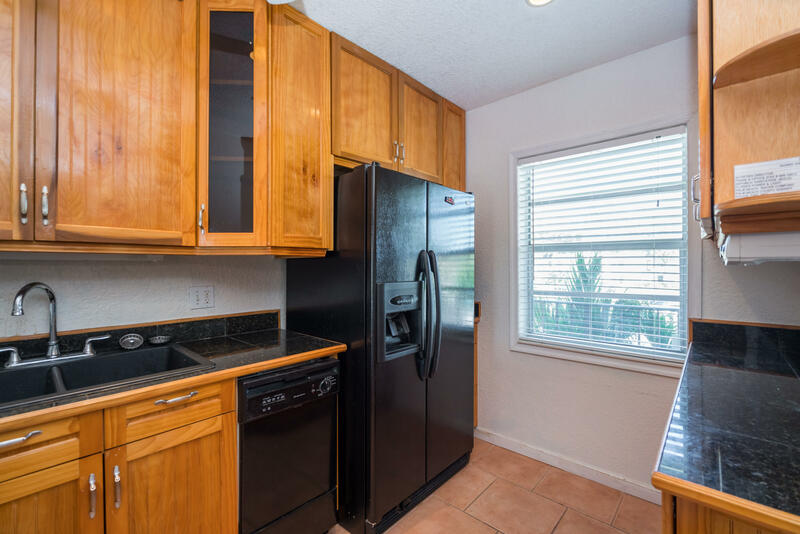 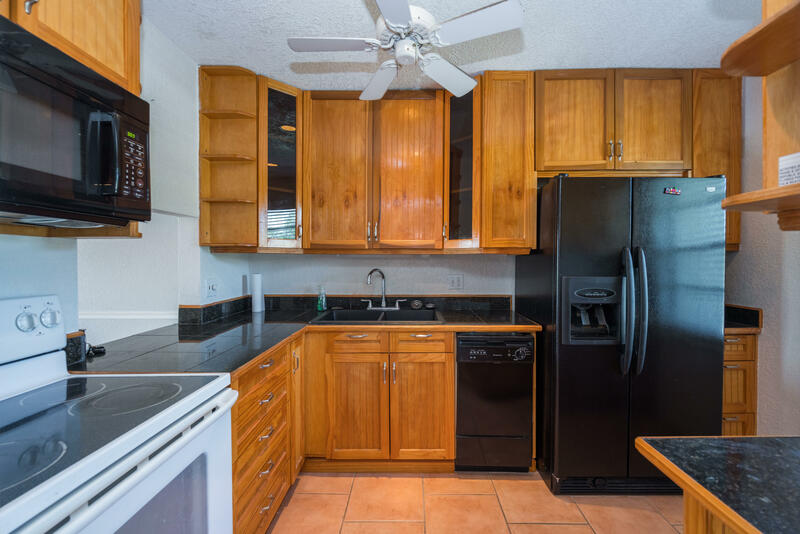 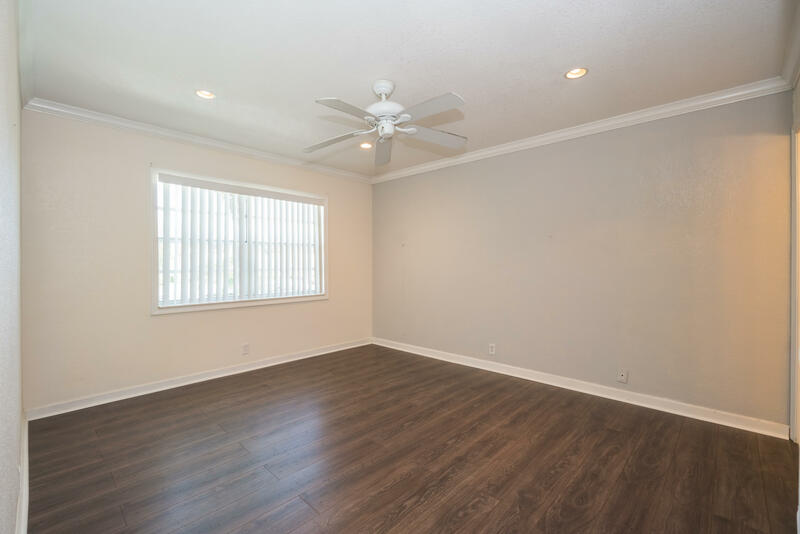 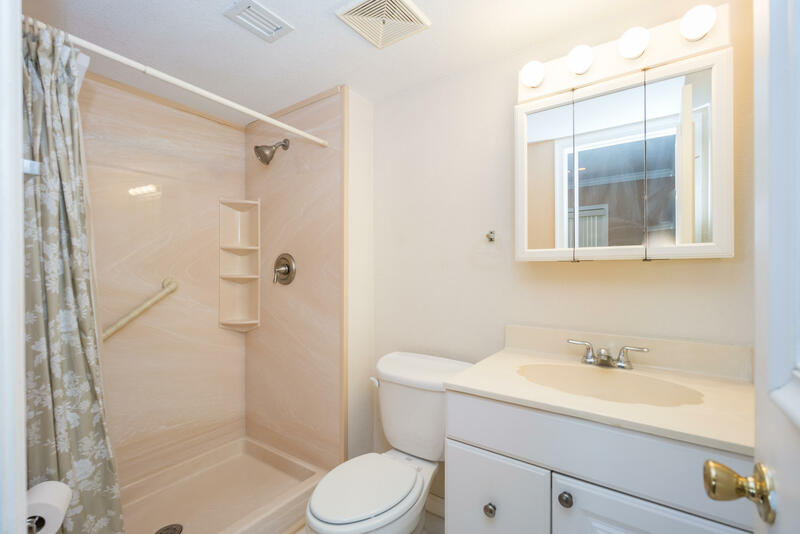 Enjoy this beautifully updated 2nd floor condo with remodeled kitchen and bathrooms. 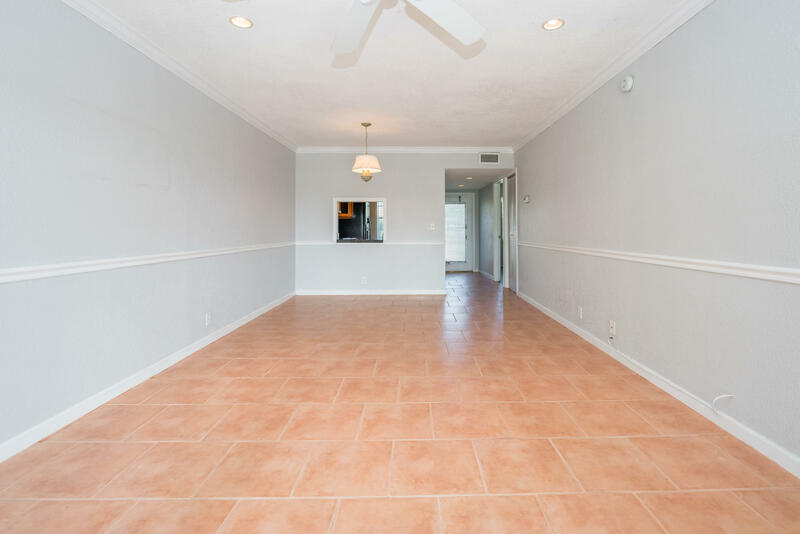 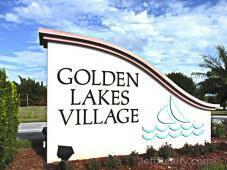 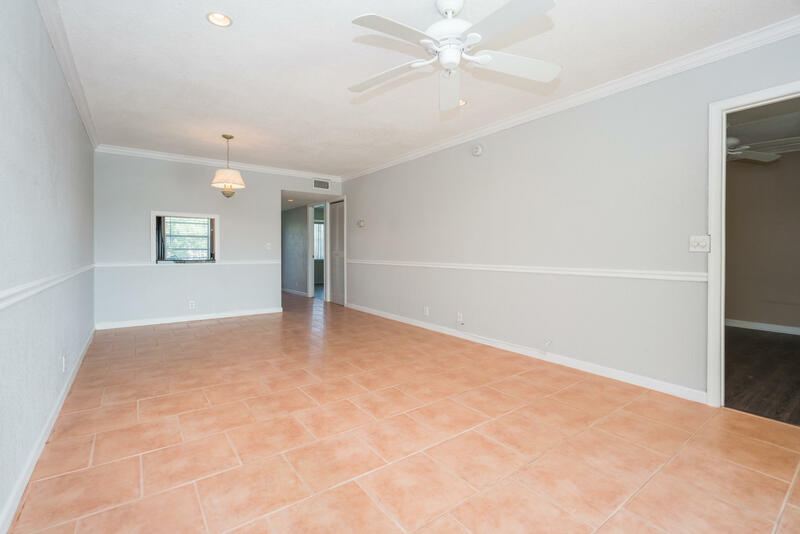 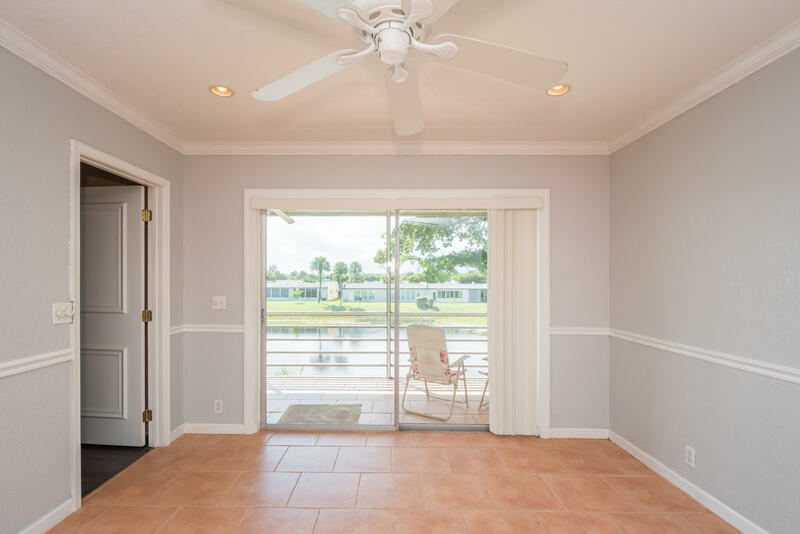 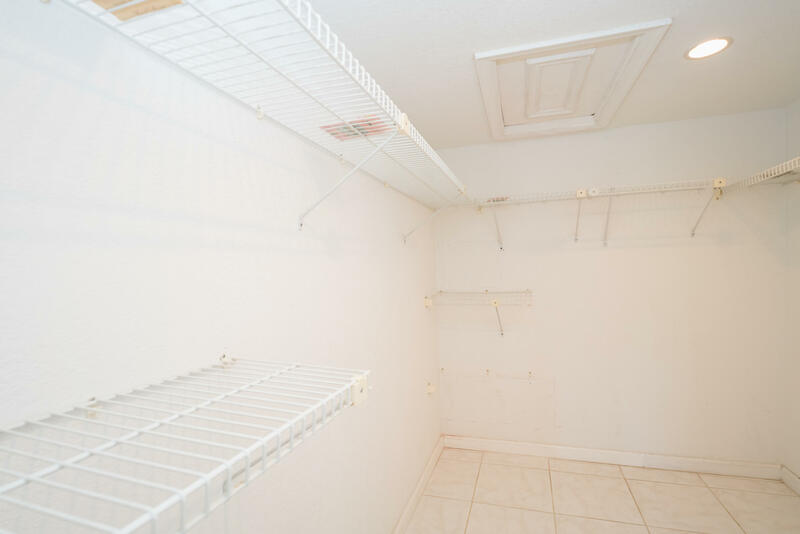 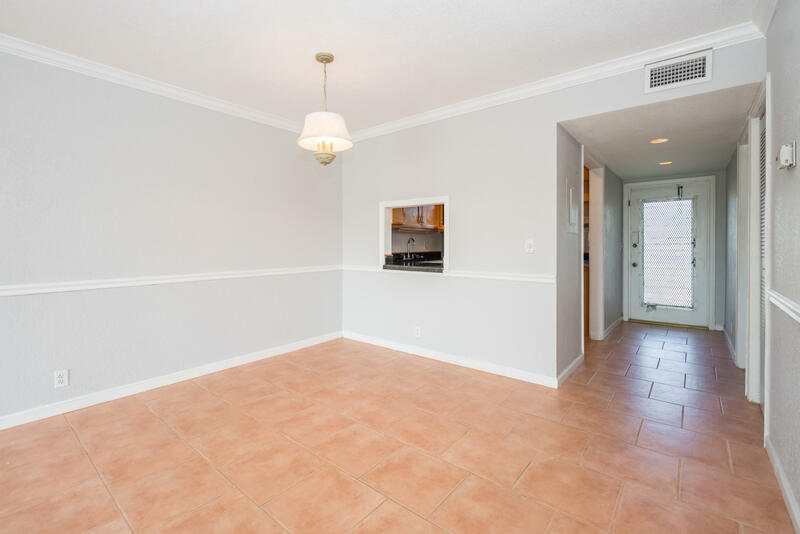 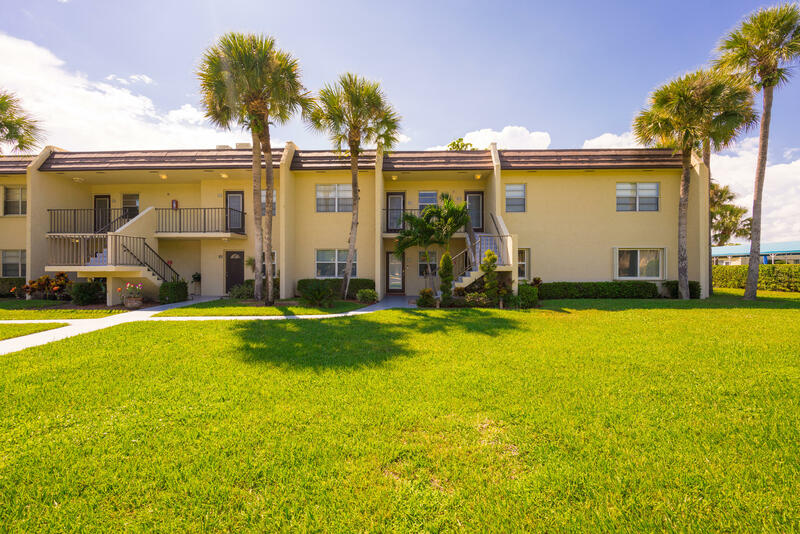 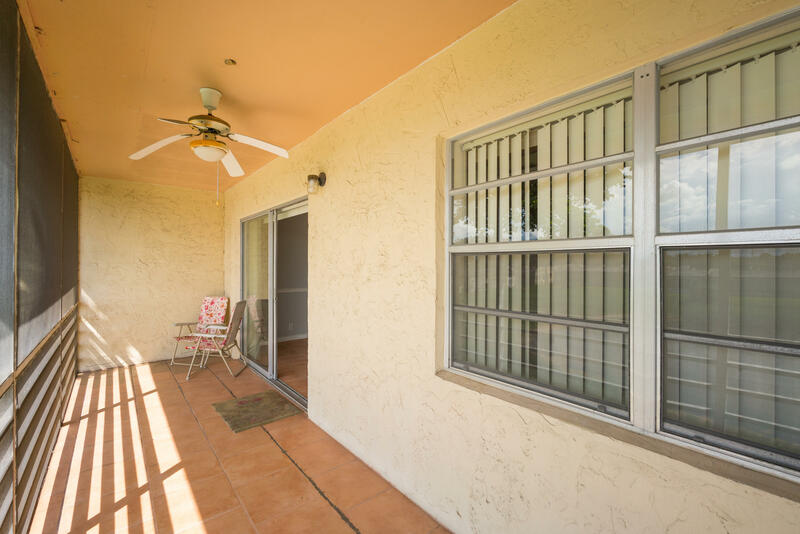 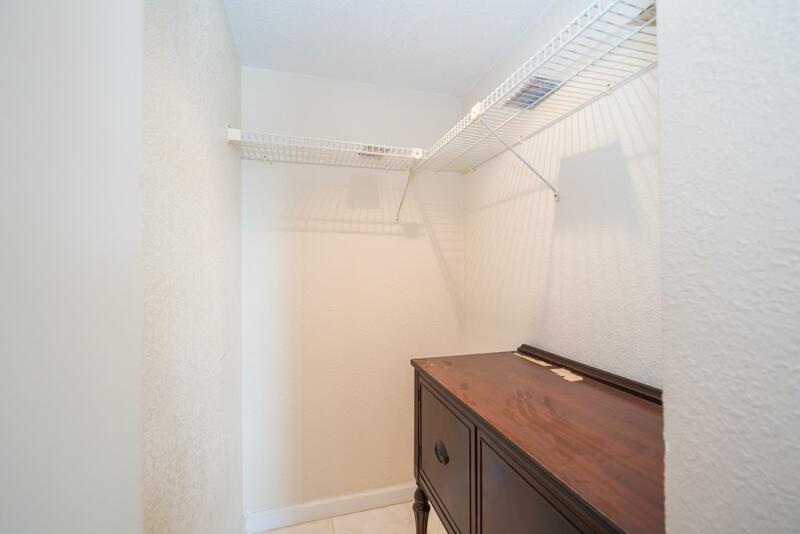 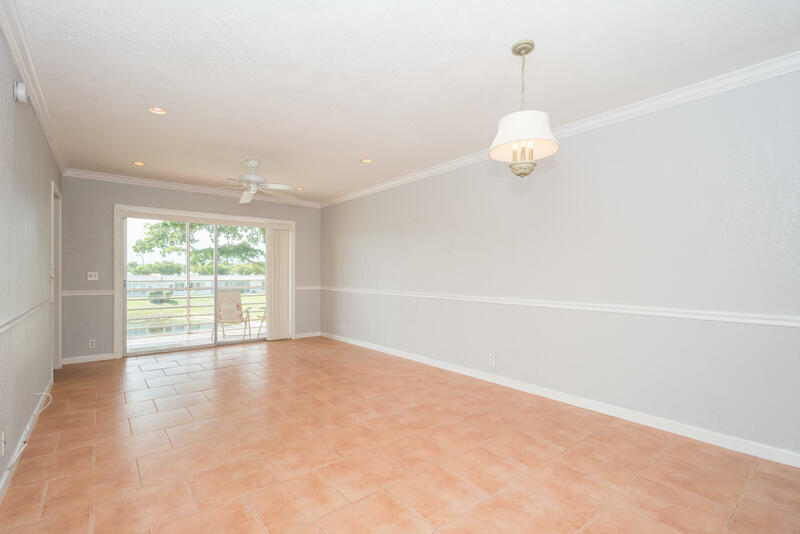 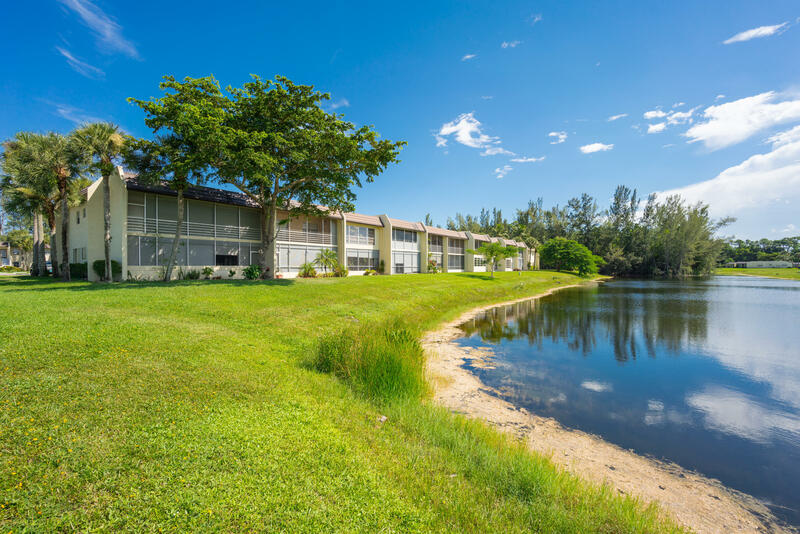 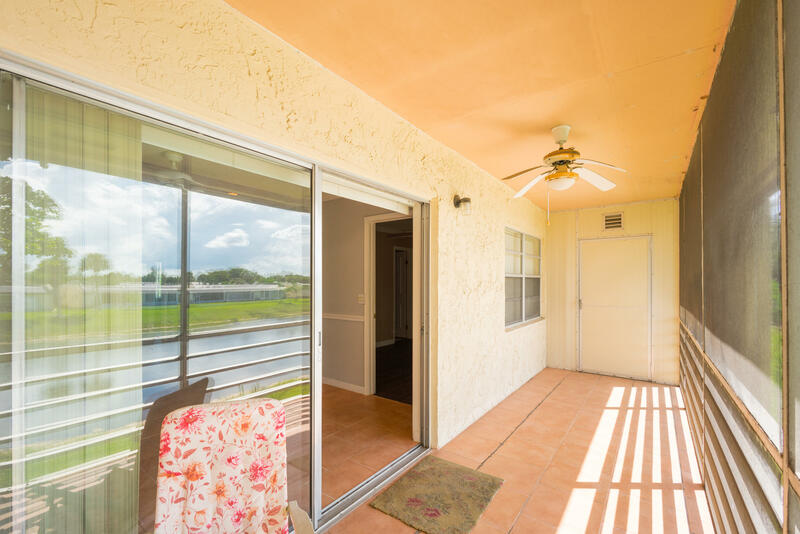 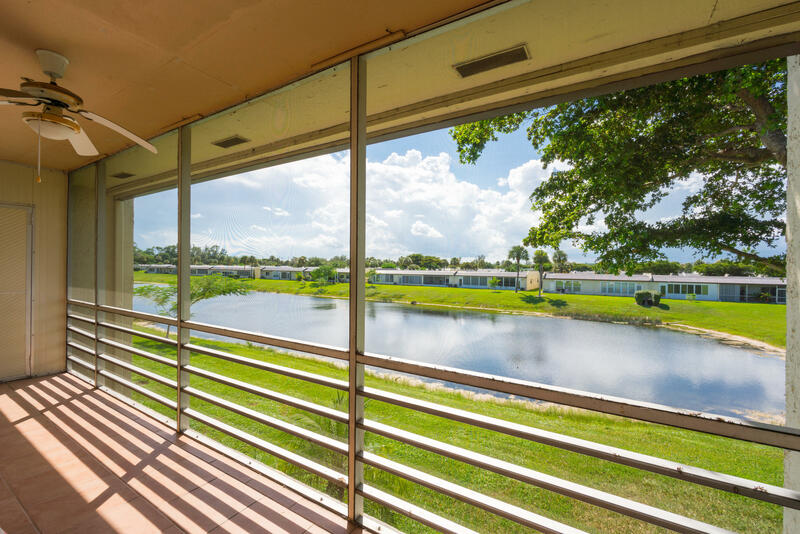 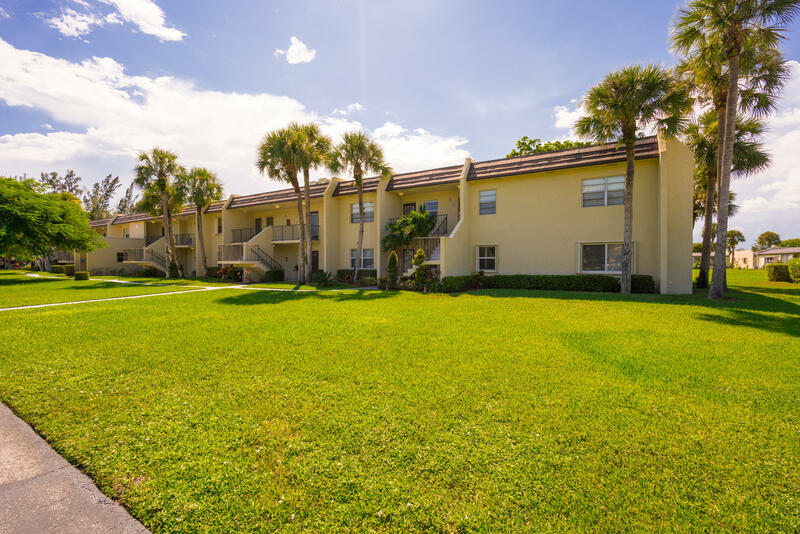 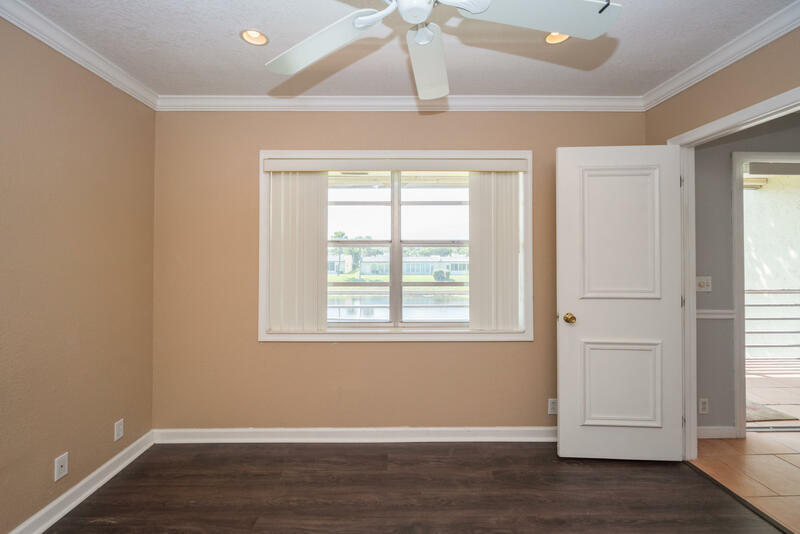 This condo has new tile flooring and an enclosed patio with lovely lake views. 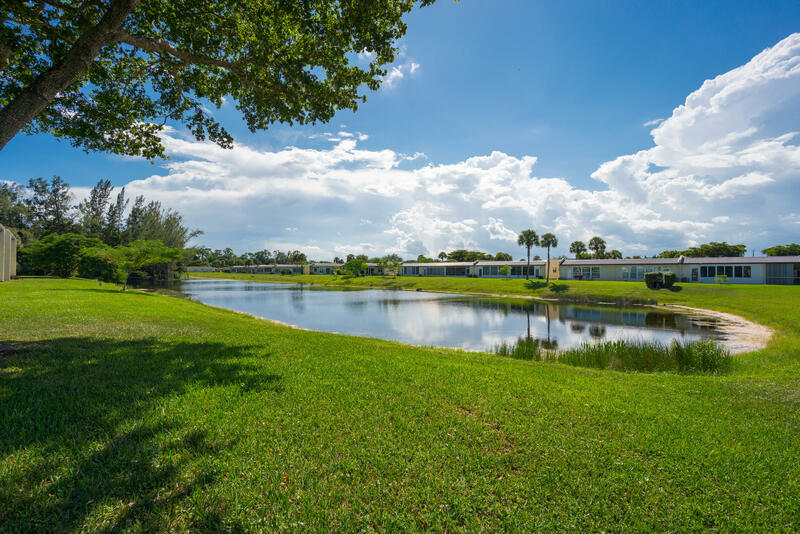 This 55+ community comes equipped with excellent amenities such as two clubhouses with heated pools. 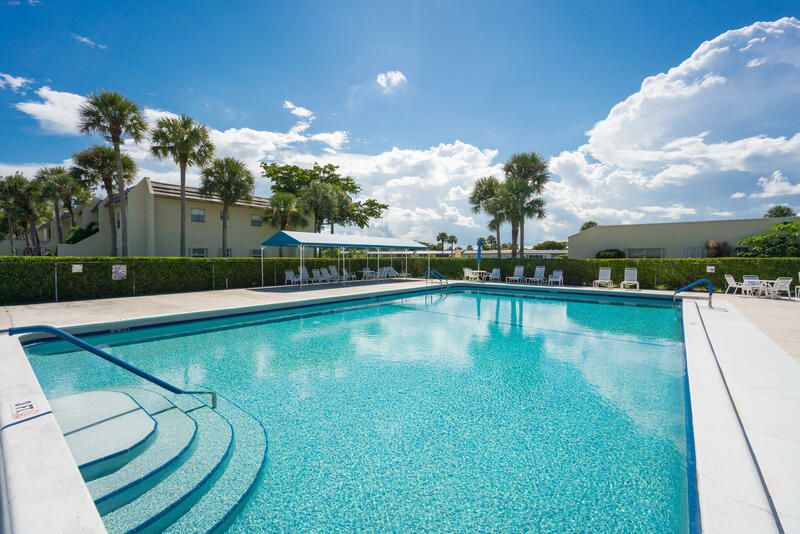 There is also a spa, gym, cafe and lots of ongoing activities to participate in. 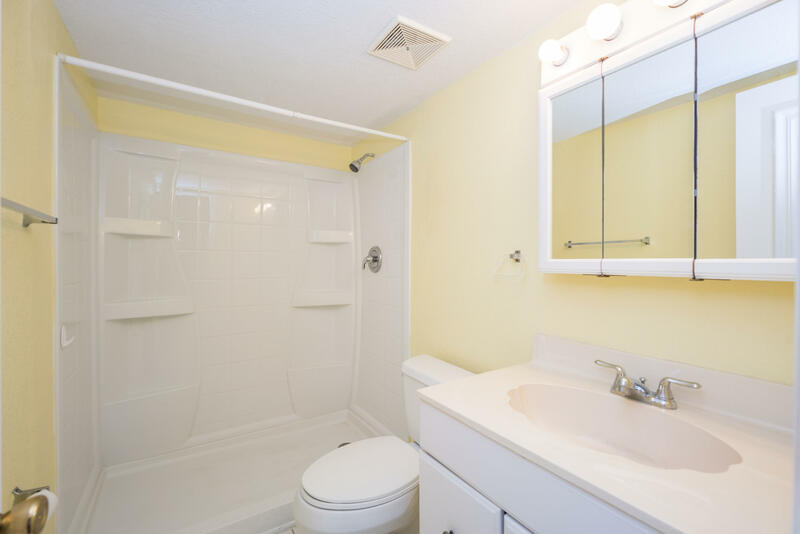 Come relax in this little piece of paradise.